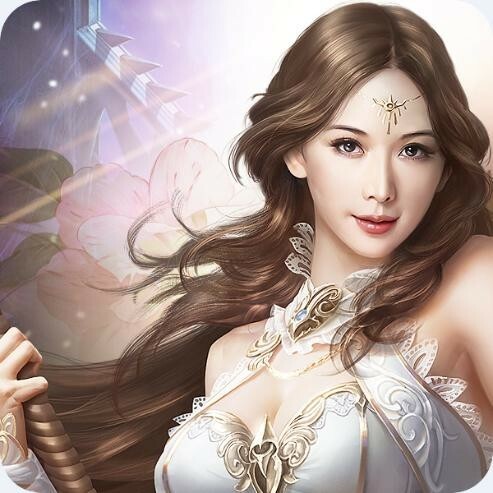 We have prepared new Events and new System for all the Heros in League of Angels to explore! 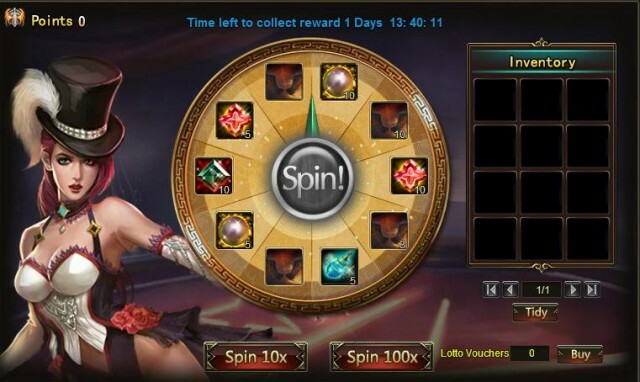 Description: Spin the wheel of Luck to win Dragonblood Drapes, Angelina's Icon and Blazing Wings! Description: Reach certain Dragontame Points during the event to get great rewards! How to play Dragon Taming? The gameplay of Dragon Taming is similar to Gemology. There are 5 types of elements: Electro, Wind, Ice, Fire and Random. Align 3 or more elements of the same type to eliminate a line. 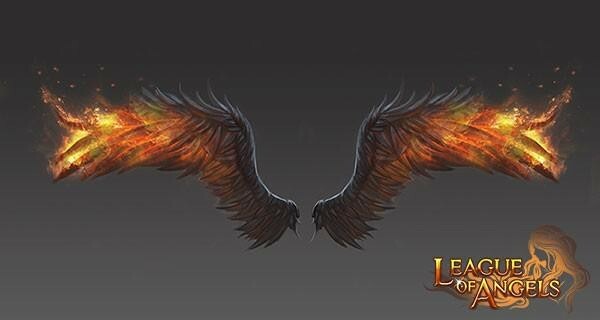 For each line eliminated a corresponding elemental Dragonsoul will be produced. The more elements you clear with each move, the more points you get and the higher the level of the Dragonsouls you will receive. 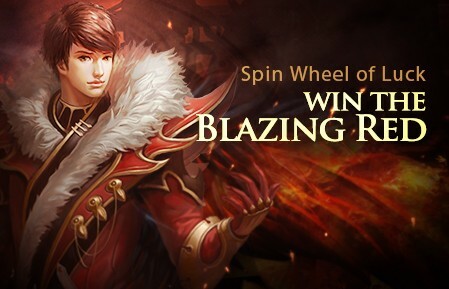 Share the presents you prepared for your mum or simply write down your blessing to win rewards!